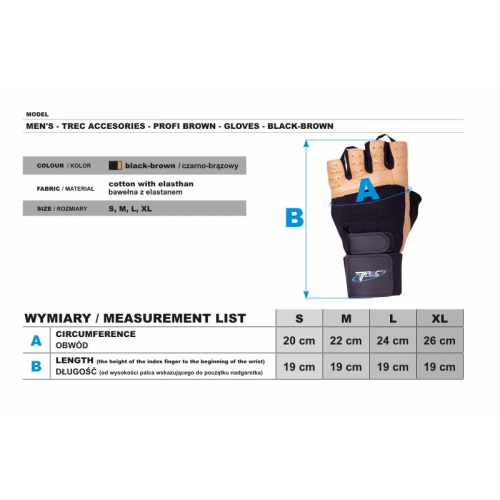 Professional workout gloves made of highest quality genuine leather, available in black/brown colour. 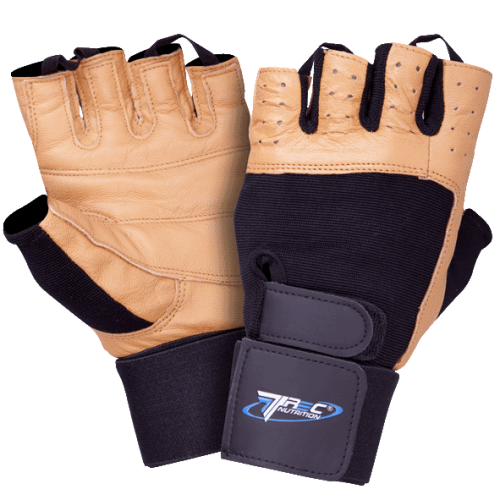 Designed to offer a perfect anatomic fit to the male hand, in order to offer the highest levels of comfort and safety. The inside is reinforced with a double layer of leather with multiple stitching. The back side sports elastane inserts, which are also offered between the fingers, to improve hand ventilation. Comfortable and elastic gloves for hundreds of tough workouts.